Grand Canyon is a landscape formed by water, where water is scarce and vitally important. The Colorado River is usually inaccessible, and springs are few and far between. If a canyon traveler ever encounters a spring, he or she will experience an intense juxtaposition of unforgiving desert and overgrown oasis. That makes a hike to a spring an especially exciting adventure. Dripping Springs is a moderately difficult seven-mile round trip hike down the Hermit Trail. The Hermit Trail is much more remote than the South Kaibab and Bright Angel trails, which are nearby the village and the visitor center, respectively. 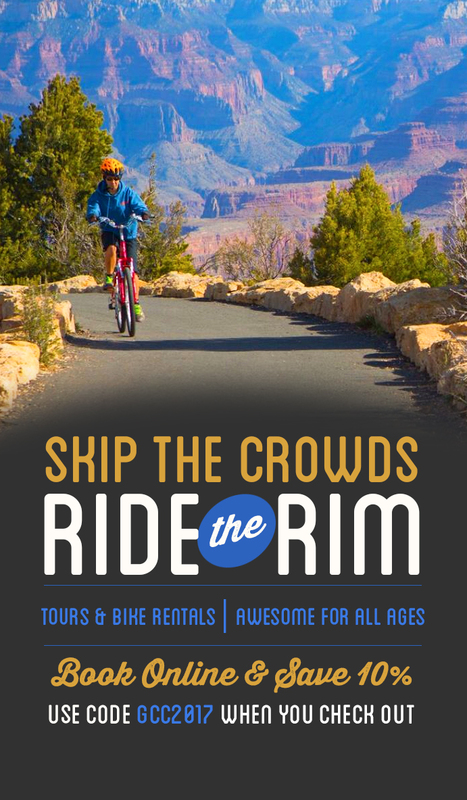 This added remoteness is a benefit as well as a drawback; those willing to endure the one-hour-plus shuttle bus ride on the red route to the Hermit Trailhead will be treated to a much less crowded and more tranquil Grand Canyon hiking experience. Once you begin your hike, the first landmark you encounter is a spur marked ‘Waldron Trail’ one and a half miles in. It’s another mile or so after that to the Dripping Springs turn off point. The trail to Dripping Springs is mostly flat. It contours several side-canyons on its way to the spring, which is hidden deep within an especially overgrown side-canyon. 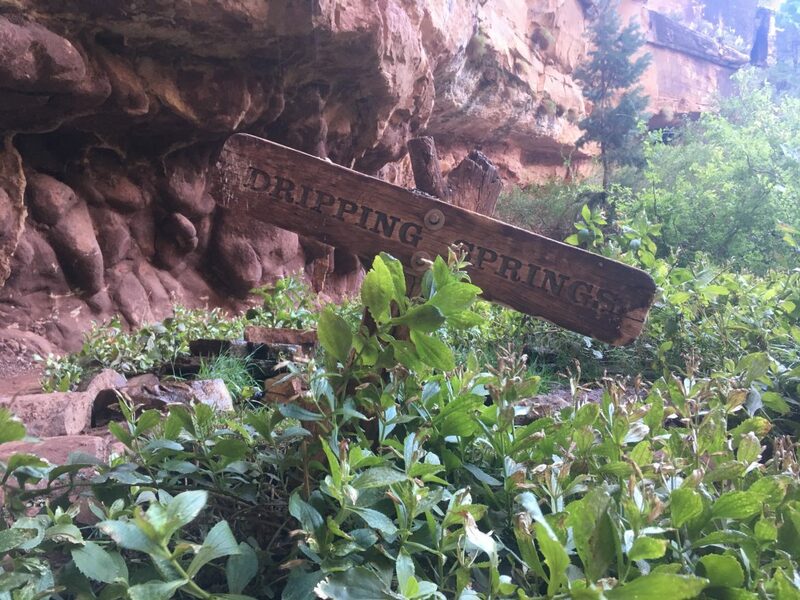 It’s hard to imagine how the early colonial residents of Grand Canyon managed to find Dripping Springs, or any other spring for that matter. When they did stumble upon it for the first time, they must have been awestruck by the strange wonder of the spring. Dripping Springs emerges from a green patch hanging seemingly impossibly below a rocky overhang. A trickle of water drips constantly into a larger patch of greenery below, giving the spring its name. Hikers should be sure to filter the water, if they do choose to drink it. Do yourself a favor and sit down for awhile, once you make it to the spring. Take your shoes off if you’re feeling extra hedonistic. It’s a long three and a half miles back uphill to Hermit’s Rest, and you might as well enjoy the beautiful spoils of your adventure. Grand Falls (Chocolate Falls) Yum!